Nashikites now have the luxury to travel by air from the city. We give the acknowledgments to the long-awaited Nashik airport at Ozar which is constructed 20 kms from Nashik. The airport was inaugurated on 2nd March by the Union Agriculture Minister Sharad Pawar and Maharashtra Chief Minister Prithviraj Chavan. 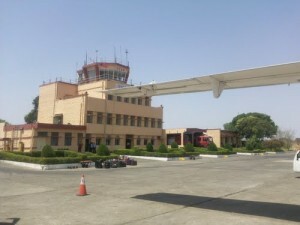 This air-conditioned airport has a landing of six planes and has a seating arrangement of 300 passengers at the terminal. Citizens of Nashik are privileged to lastly have an airport around the city, which is regarded as the first step to transform our city into metropolitan city. Simhastha Kumbha Mela at Nashik, which will be conducted next year, got a boost from PM designate Narendra Modi when he came to Nashik to inspect the necessary preparations. These necessary preparations include roads, Sadhugram, temporary toilets, parking facilities, water supply and sanitation, electricity supply, health and medical facilities, land acquisition etc. There were some basic prerequisites to get don with, that were placating the sadhus, acquisition of land for the Sadhugram, which has been engulfed by political activists and contamination of the Godavari River. 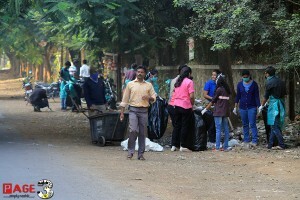 The state government also took keen interest in recruiting hundreds of temporary cleaners for the garbage even as the NMC requires about 2,000 sanitation employees. NMC has outsourced manpower and services to efficiently provide medical care during Kumbh for its four Basic Life Support (BSL) including ambulances, a cardiac ambulance and 14 vans for mobile clinics for the Kumbh Mela. It is going to be a hi-tech Kumbh Mela next year in Nashik as Ratan Tata lends support with his methods and innovative ideas. Thanks to our honourable PM, Narendra Modi, who always coaxed Indians about their responsibility towards their country and the dire need to bring about a change in their thought patterns, we have now established Nashik as a cleaner and greener city. Volunteers of the Hausla NGO in Nashik congregated across College Road and launched the cleanliness drive in Nashik as an initiative to ‘Swachh Bharat Abhiyaan’. A human chain comprising of over 30 volunteers cleaned College Road end to end meticulously till the roads were spick and span. Kavita Raut holds the Indian national record for long-distance marathon running. She won the bronze medal in 10,000 metres race at the 2010 Commonwealth Games, the first individual track medal by an Indian woman athlete at the Commonwealth Games.She also won the silver medal in 10,000 metres race at the 2010 Asian Games. Anjana Thamke is an Indian athlete from Nashik who has won accolades in National Junior Athletic Championship, 24th All India Track and Field Juniors Tournament in Pine, National School Games, Asian Youth Games in Nanjing, Asian School Meet in Malaysia and we go on and on about this miniature bomb full of talent. 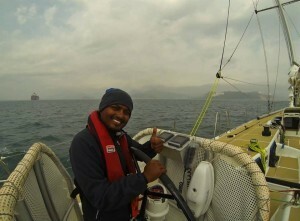 Gaurav Shinde is a localite and is also the first and only Indian to participate in ‘The Clipper Round World Yatch Race’. This is a competition where sailors circumnavigate the world in 360 days. What a discovery to bask in the glory of!! 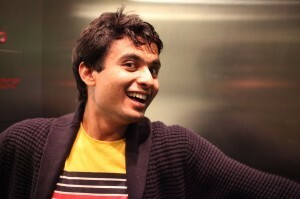 Dhairya Dand, who hails from Nashik, is a 25 year old researcher at Fluid Interfaces group, MIT media lab. He has been named as the gizmo man of MIT in US because of his innovative inventions like coucou, jellow, abake, cheers, super shoes, etc. that only made the city proud. 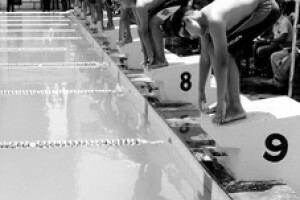 Nachiket Buzrook set third new record of completing 200 meters track with butterfly stroke in just 2 mins and 20 seconds in State level swimming competition which was held in the city. 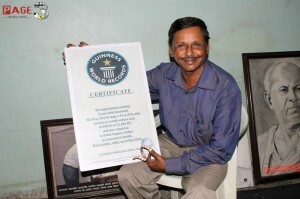 Mr. Ashok Nagpure is a Guinness Book Of World Record holder for the longest and biggest sketch of 324 feet long and 8 feet wide sketch of Dada sahib phalke’s life span. 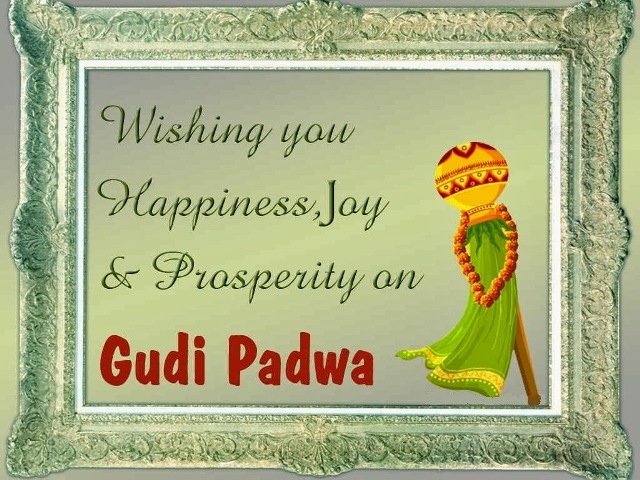 He is an esteemed personality and has a global recognition. 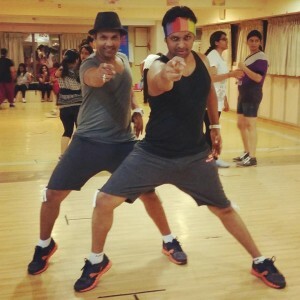 Nashik based choreographers Sachin Shinde and Mayur Vaidya represented India at the Malaysian Government’s three day cultural programme famed as Malaysia Urban Retreat Festival. Participating in such a festival was a proud moment for them and for the city. Hats off to our youth icons for going global and winning accolades all over the world!! Promising a bigger and better event every year, Sula Vineyards, from Nashik upped the fun quotient with as many as 10,000 people from Mumbai, Nashik and Pune attending annual music and gourmet ‘Sula Fest’ that was held on February 1 and 2, 2014. The 7th edition of the event, apart from having an excellent music line-up also promoted social awareness by motivating two local NGOs – Sharan, an NGO for animal welfare and I Make a Difference (iMAD), the organization working towards educating slum children. 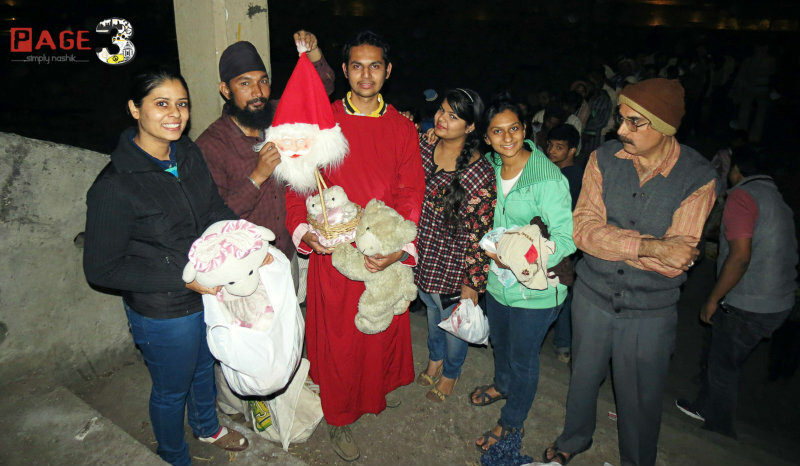 Besides, blind masseurs who came from Mumbai, from a foot spa called ‘Metta’ that employs blind people were given an opportunity to showcase their masseuse skills within the fest area. Sula Fest is a mega mix of great music, wine, drinks, food, fashion and shopping in the idyllic environs of the winery’s beautiful frontier. Greater Nashik Metro will soon be in Nashik, which will be connecting Bhagur, Deolali , Nashik Road, Sinnar, Ghoti, Igatpuri, Trimbakeshwar, Ozar, Niphad. 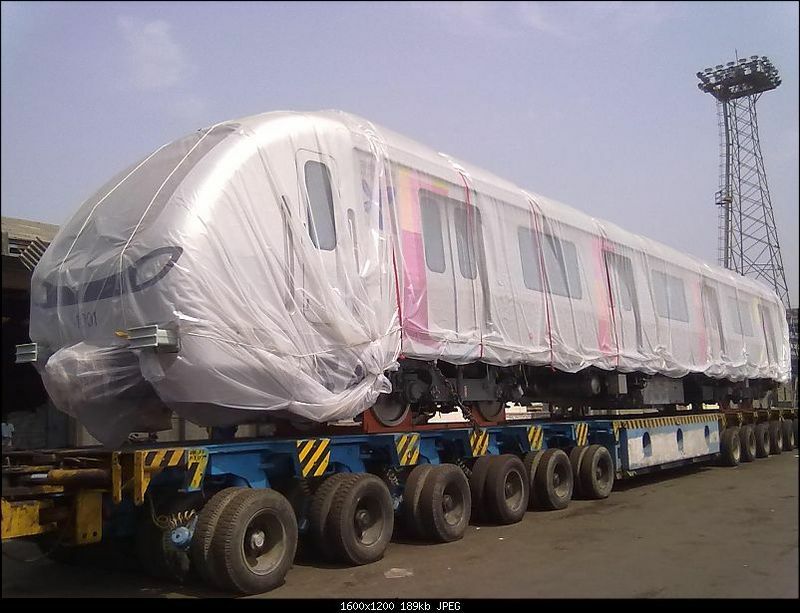 On March 2013, The Nashik Municipal Corporation (NMC) decided to appoint a private firm to conduct a survey of the city for the metro rail project. The proposal to appoint an international consulting firm – Louis Burger Group – was tabled at the general body meeting (GBM), and was which had been approved by the civic body. 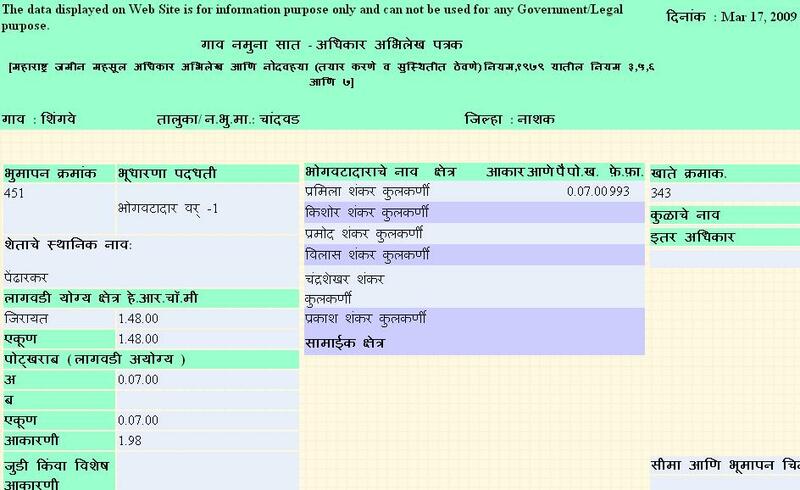 The corporation’s standing committee has made a provision of Rs 1 crore for the survey in the civic budget for the fiscal year 2013-14. The Greater Nashik Metro is a proposed rapid transit system in out Nashik City. The system is proposed to reduce traffic congestion as well as provide direct connectivity to Nashik from its neighbourhood. Greater Nashik Metro – A project to look forward to!! Top-class riders across the country gave Nashikites a glimpse of what to expect at the Gulf Supercross dirt-biking event for two-wheelers was held on February 22nd in the city at Kute’s Supercross track at Pathardi Gulane road. 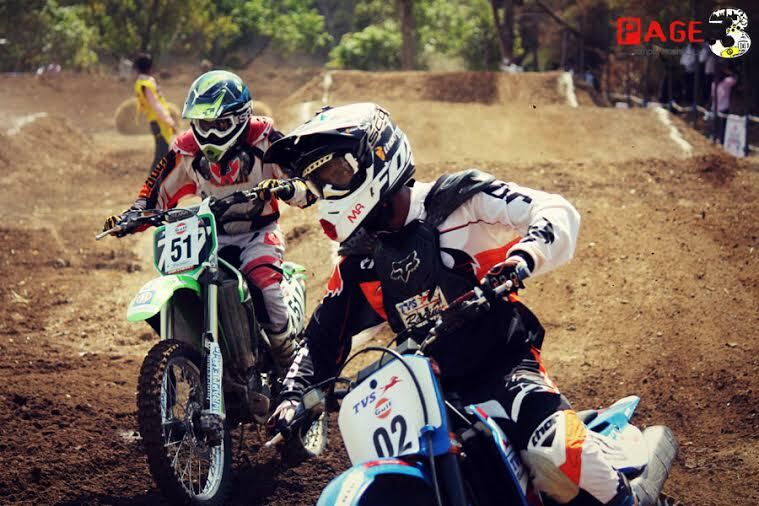 Overall, about 85 expert riders from Mumbai, Pune, Nashik, Bhopal, Aurangabad, Bangalore, Jaipur and Hyderabad were seen showing off their mettle at the session. 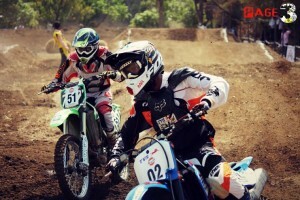 A fleet of seven riders from Nashik were also a part for this event. Nashik’s fastest growing youth network, team iMAD – I Make A Difference marked their respect by developing a special program named the iCOMP – is a software for helping kids understand, explore & learn various subjects in an interactive way. They aim to harvest the power of curiosity and encourage kids to discuss within themselves and together try to understand the concepts. iMAD is an organization that works for the underprivileged kids & empowers them by providing free education & support. 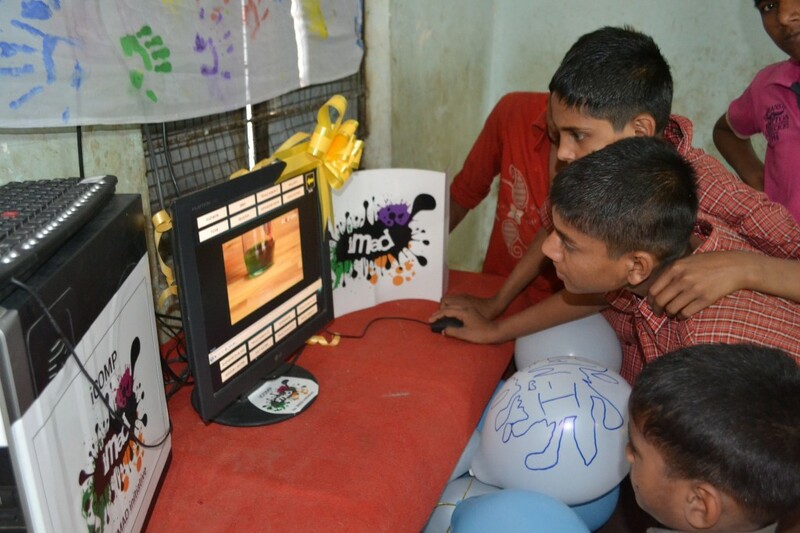 It emphasizes on improving communicative English and self-confidence by combining interactive learning tools and innovative teaching techniques. 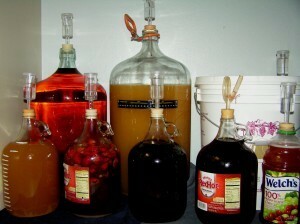 Gargi Agriculture and Training Institute is the first wine brewing alcohol in the Asian continent approved by the Pune University and Maharashtra government. Courses like BSC in Wine technology and MSC in wine, brewing and alcohol technology are available at the college. The students who have studied through these courses since 2006 have got placements in various countries like France, Italy, Portugal, Australia, Germany, New Zealand and the US. These industries are growing in India and abroad and thus human resource is always needed. Thus to become a part of this growing industry, Pune University places a great opportunity. 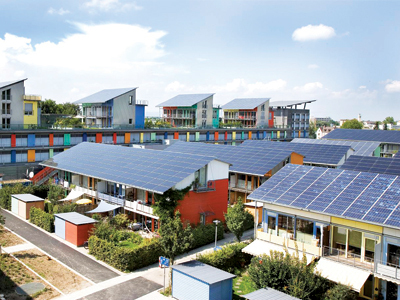 With Nashik making it to The Top 60 Cities to be transformed to Solar Cities, State Government plans to make mandatory installation of solar panels in buildings with over 10 flats. The Solar City aims at minimum 10% reduction in projected demand of conventional energy at the end of five years, through a combination of enhancing supply from renewable energy sources in the city and energy efficiency measures. The basic aim is to motivate the local Governments for adopting renewable energy technologies and energy efficiency measures. Stir up Nashikites!! There is a lot the city is going to offer you from. 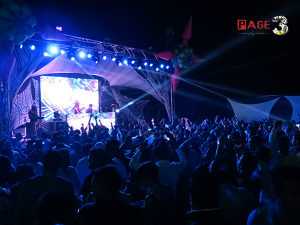 Page3nashik wishes you Happy New Year and a even more eventful 2015!